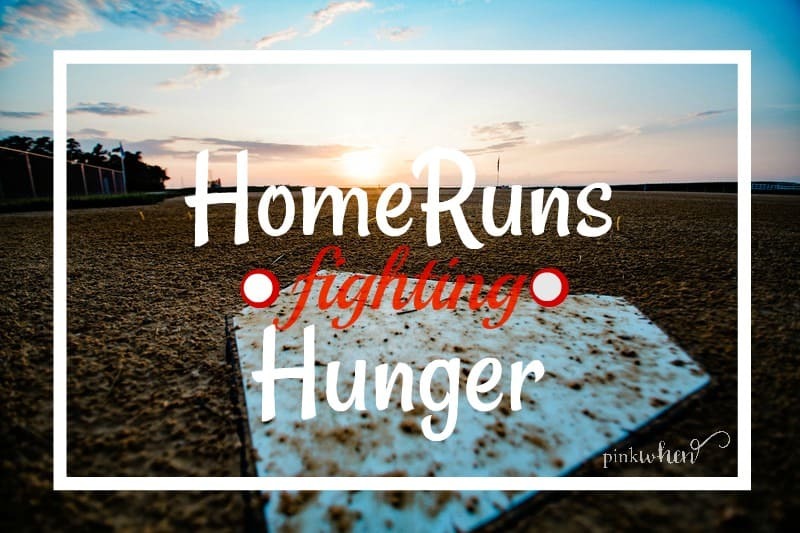 Last month I was honored and excited to be a part of Home Runs Fighting Hunger, a charity softball tournament that was hosted by the Brenneman family of Brenneman Pork. 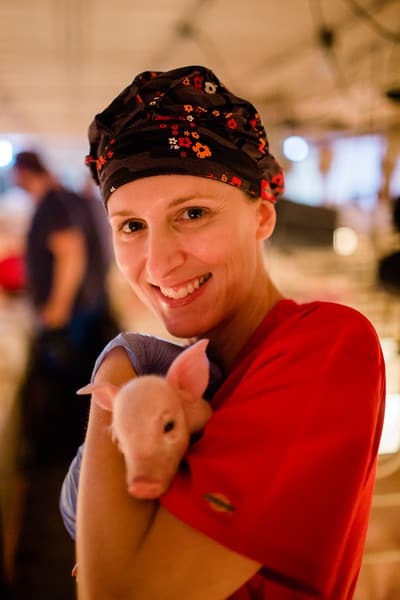 While I thought I had an idea of what went in to pig farming, I was pleasantly surprised by the amazing educational experience and the expertise that goes behind such an important endeavor. Photography credit to Stacy Pearce of Stacy Pearce Photography. 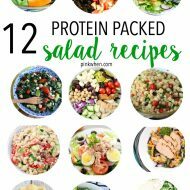 If you are anything like me, you try and follow a good diet and one that is healthy. The problem is that there are so many talking heads out there pushing their own agenda, it’s hard for the average person like you or me to know what is good and what is bad. You can find so much information on the internet and even through television shows talking about what you should and should not eat. If you follow everything you read and hear about, there really isn’t much left for us to consume! Just a quick glance and you will find why we shouldn’t eat meat, shouldn’t eat grain, shouldn’t eat vegetables, and shouldn’t eat at all except during certain times of the day. To say this is confusing is an understatement. While I won’t dive into that BIG can of worms, I am excited to share the initiatives and experiences I learned from this weekend. 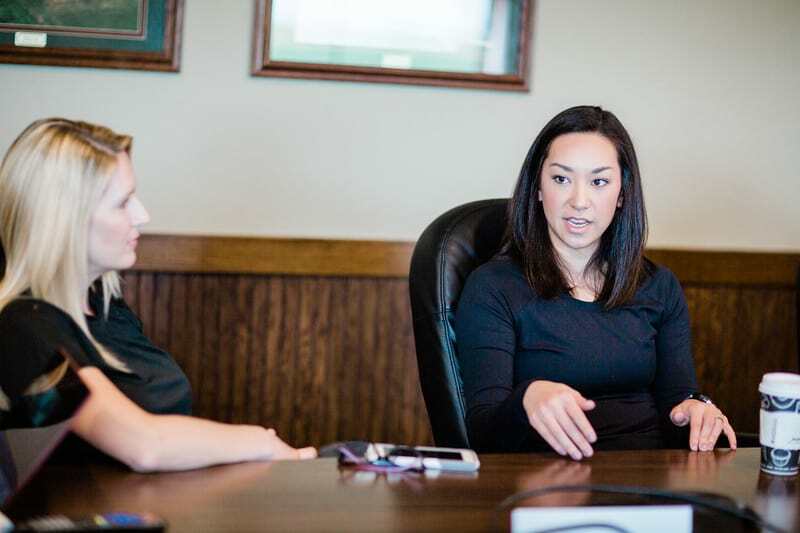 Our day began with a question and answer session at Brenneman Pork. One of my favorite things about this trip was the story behind Brenneman Farms and how they got started. The entire family one way or another works at the farm. That’s one of the reasons it has seen amazing growth over the years. This state of the art facility is a tight running machine in an exceptionally caring environment. Once our morning meetings were done, it was time for a trip to the feed mill, lunch, and then time to scrub in to visit the actual facilities. It was such an amazing experience and one that I will always remember. Don’t let my bare face up there scare you! 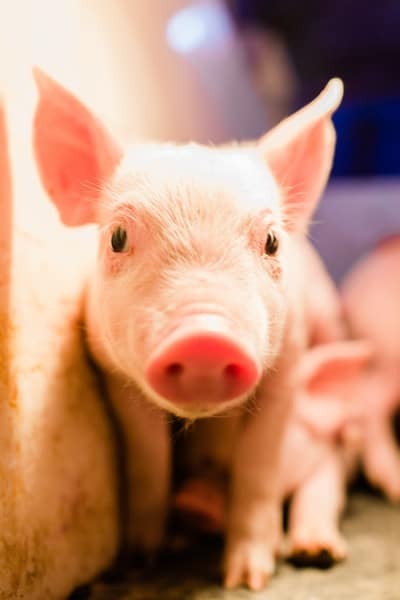 Brenneman Pork facilities is STRICT about how and when their animals are treated. You must shower in (wash hair, face, and body!) before and after each visit to the housing. This is done to protect the animals from anything we could be potentially carrying. This experience was one that I will NEVER forget. 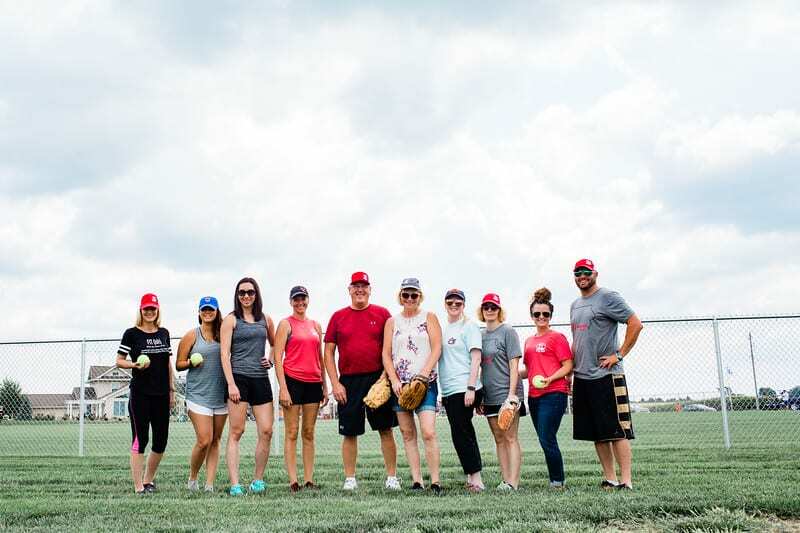 On our final day at the farm we were all a part of the Home Runs Fighting for Hunger softball tournament. There were numerous teams and they were all competing for the coveted trophy, all while raising money for the local food bank. In all, they were able to raise enough money to provide 5700 meals for their local food bank. Community hunger is a real issue in our society and one that this community, and farming communities all over, are committed to eradicating. When I returned home, I wanted to make something that was significant in flavor and in honor of their commitments to fighting hunger. 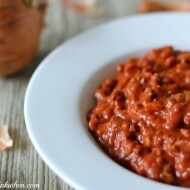 What better way to do that than by sharing one of my favorite game day recipes. 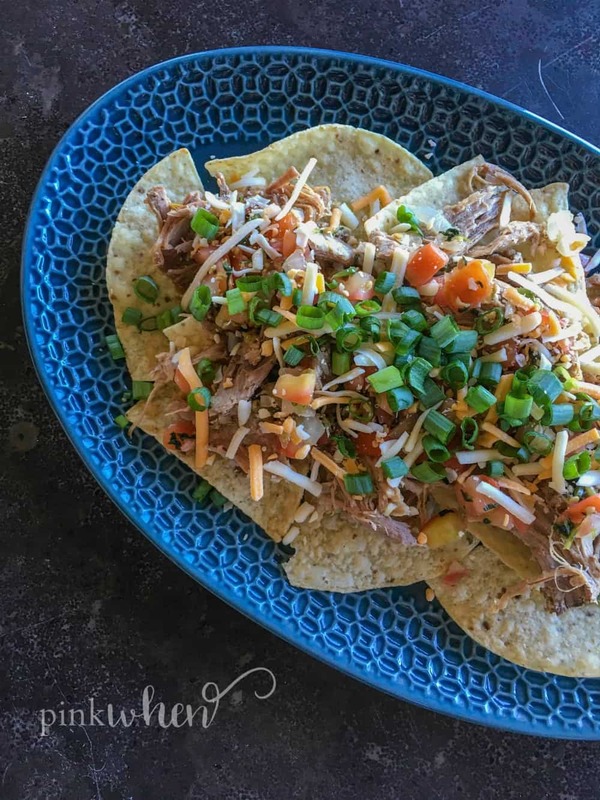 To make these pulled pork nachos you want to make sure you have the right cut of meat. I like to use the pork shoulder for my recipe. The other good news, this is a crockpot recipe! It’s easy to get this started the night before the game and start shredding in the morning. The longer this cooks, the easier it will shred. 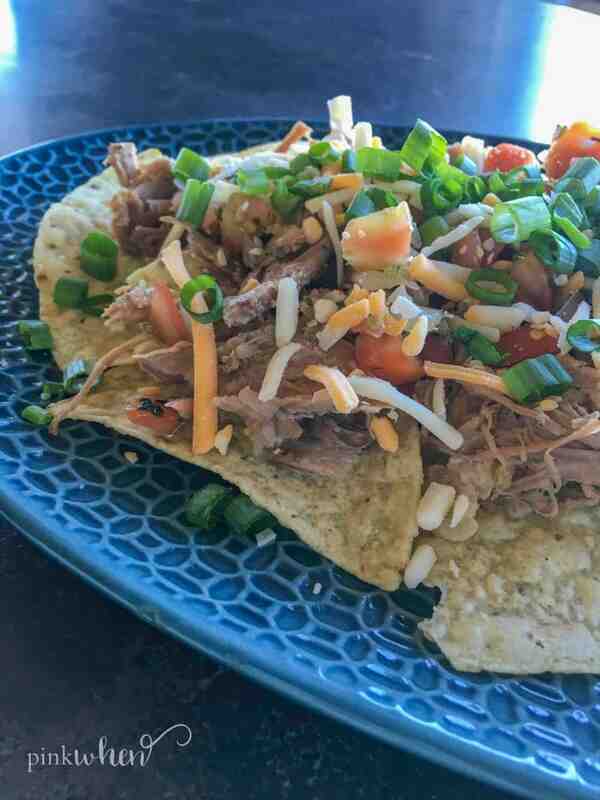 To serve, just add the shredded pork to the nachos, and then add some cheese, a little pico de gallo, sour cream, and you are set! 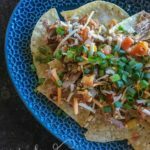 These pulled pork nachos are seriously so simple, and they are GOOD! 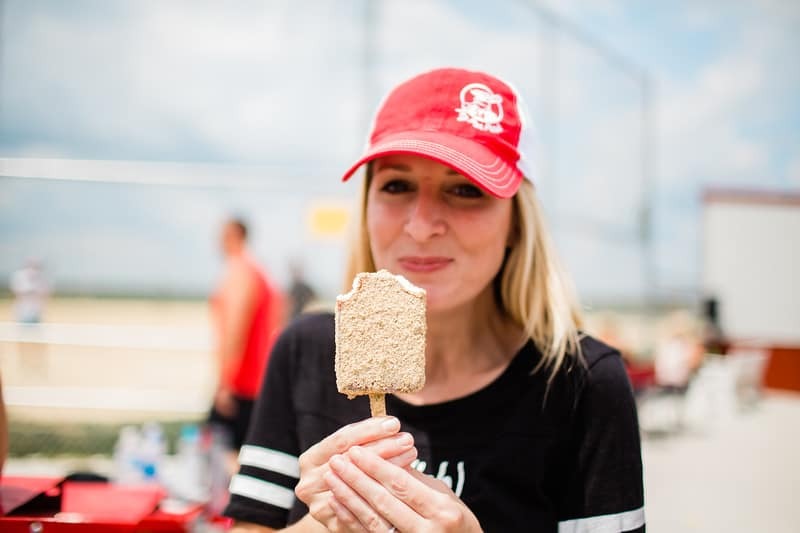 Serve them up for a game day treat or just because. They are really good and will be gone before you know it. 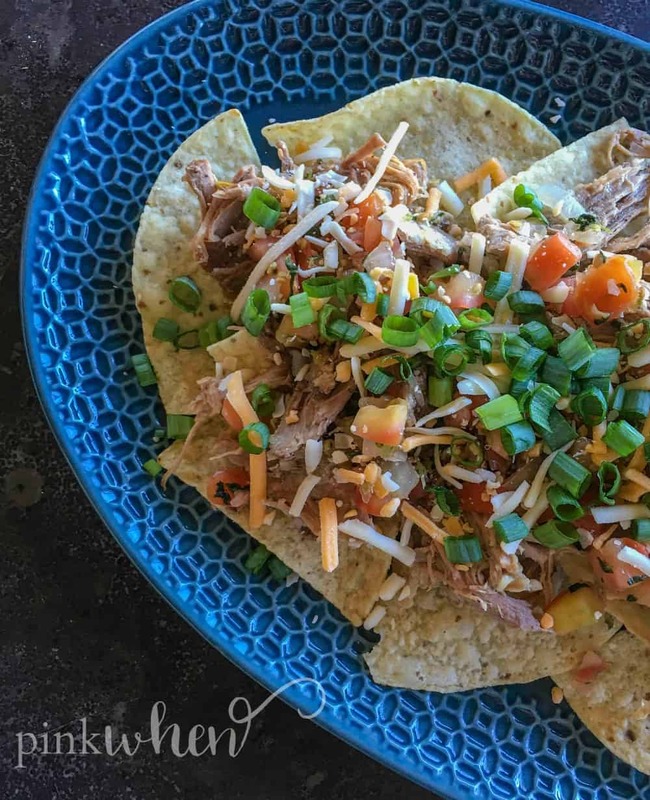 These crock pot pulled pork nachos are a game day favorite! 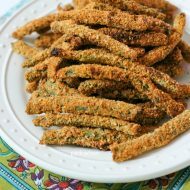 They are seriously simple, but taste like you've spent hours making them. Clean the pork and pat dry. Add the pork rub to the shoulder and season all over. Place the pork shoulder into the crock pot and set the temperature to low. Add in the vegetable broth and cook on low for 8-10 hours. Remove from slow cooker and shred the pork. Top the nachos with the shredded pork, pico de gallo, shredded cheese, and sour cream if desired.